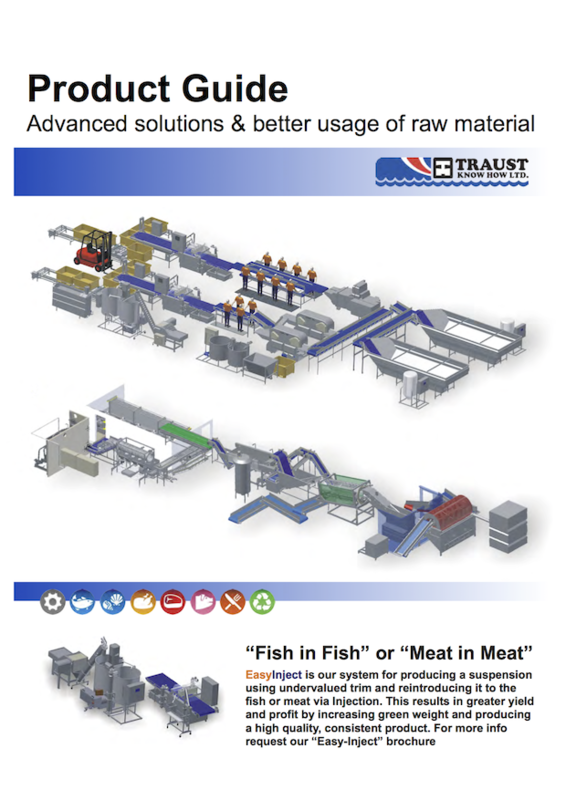 EasyLayer - Traust Know How ltd.
Traust Know How Ltd now offers a new and convenient system which can deliver and lay your product into tubs, trays or onto conveyors. We offer a newly designed system that gently moves the product by special telescoping conveyor. This method does not damage the product and it replaces a difficult manual operation. 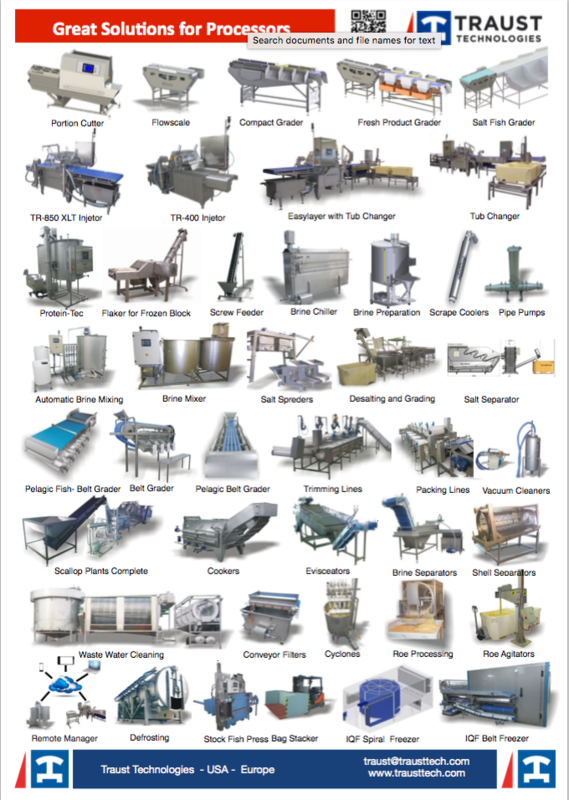 Example of usages:Feeding IQF freezersLaying product down into tub Moving product form one conveyor to another Changing footprint of product pattern - single line into multiple lines.